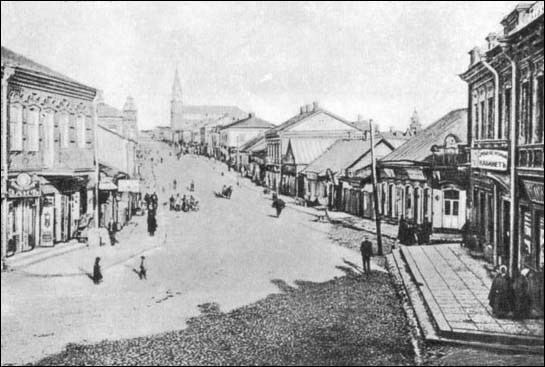 Daugavpils ([ˈdaʊɡaʊpils]; Latgalian: Daugpiļs [ˈdaʊkʲpʲilʲsʲ]; Russian: Даугавпилс [ˈdaʊɡəfpʲɪls]; see other names) is a city in southeastern Latvia, located on the banks of the Daugava River, from which the city gets its name. Daugavpils literally means "Daugava Castle". It is the second largest city in the country after the capital Riga, which is located some 230 kilometres (143 miles) to its north-west. Daugavpils is located relatively close to Belarus and Lithuania (distances of 33 km (21 mi) and 25 km (16 mi) respectively), and some 120 km (75 mi) from the Latvian border with Russia. Daugavpils is a major railway junction and industrial centre and lies approximately midway between Riga and Minsk. From 1784 onwards the city had a large and active Jewish population among them a number of prominent figures. According to the Russian census of 1897, out of a total population of 69,700, Jews numbered 32,400 (ca. 44% percent). On 16 April 2010 an assassin shot vice-mayor Grigorijs Ņemcovs in the center of the city. He died almost immediately and the crime remains unsolved. Daugavpils is an important cultural centre in eastern Latvia. There are 22 primary and secondary schools, four vocational schools, and the Saules College of Art. More than 1,000 teachers and engineers graduate from Daugavpils University (formerly Daugavpils Pedagogical University) and the local branch of Riga Technical University annually. 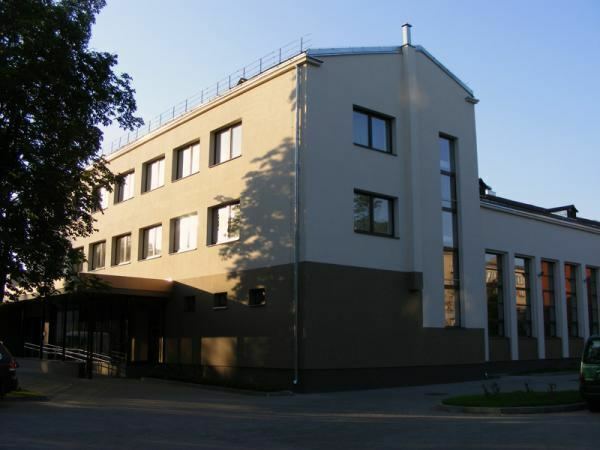 There is also one Polish school, the only in the city, on Varšavas iela (Warsaw Street). The head of the city government is the mayor of Daugavpils (domes priekšsēdētājs) literally 'Council Chairman'. The incumbent since June 2017 is Andrejs Elksniņš, who is a member of the Harmony party. His predecessor was Jānis Lāčplēsis of the Latgale Party who served from 2013 to 2017 and previously from 2009 to 2011 (when a member of LPP/LC). The Latgale party has an electoral agreement with the Unity party at a national level.